what is mount dora buzz? Established in 2006, Mount Dora Buzz is an established online news source covering Mount Dora, Tavares, Eustis, and Sorrento. Over the last decade, it has become the go-to source for the area's local news and events. Regional website, MountDoraBuzz.com, the highly trafficked news website (over 100,000 visits per month). Mount Dora Buzz' emailed monthly update (8,500+ subscribers). Mount Dora Buzz' Facebook page (23,000+ followers). 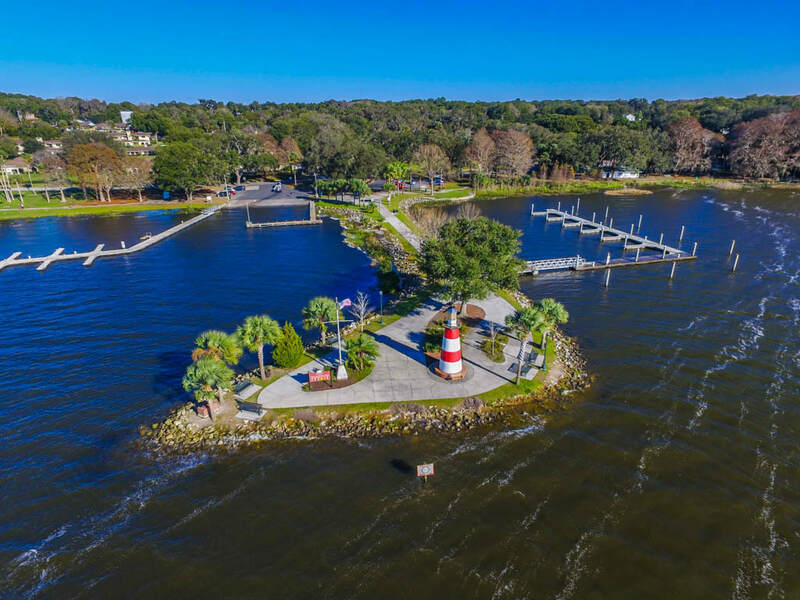 Mount Dora Buzz' Facebook group, Mount Dora Word of Mouth (10,000+ members). In addition to offering a variety of cost-effective advertising options, Mount Dora Buzz also collaborates with clients to develop marketing and public relations solutions to meet their specific needs. Options range from sponsored articles and news columns to special events and fully customized public relations programs. View the rates for the different options here.